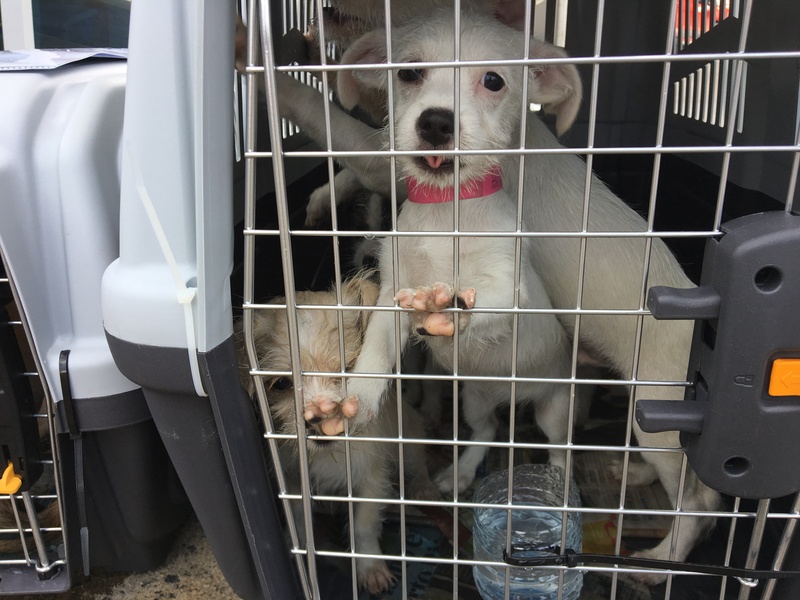 WAKE COUNTY (WTVD) -- After Hurricane Maria destroyed parts of Puerto Rico, thousands were left homeless, including pets. Now, more than 100 homeless pets are getting a second chance thanks to the SPCA of Wake County. 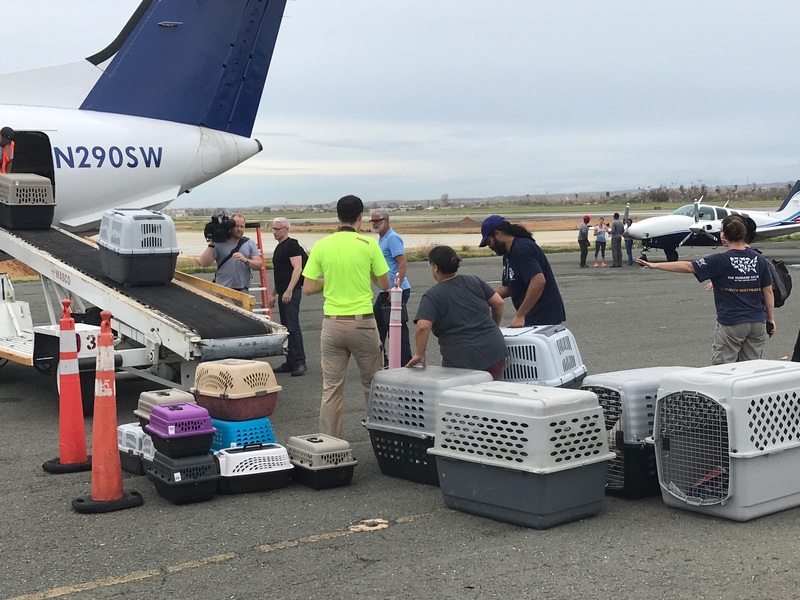 The Humane Society of the United States (HSUS) and the SPCA of Wake County are partnering to bring the animals from Puerto Rico to safety in North Carolina. 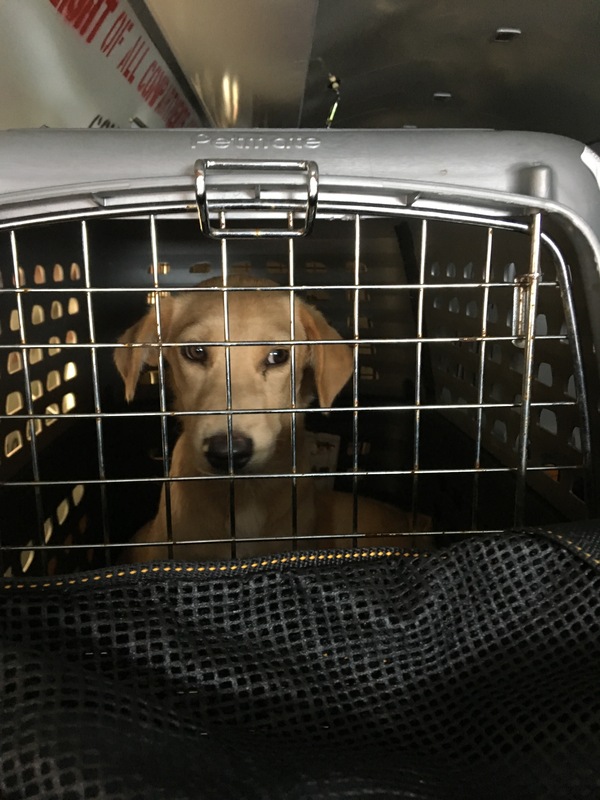 In an effort to do so, the HSUS is transporting animals that were already up for adoption before the storm him in order to make room for Hurricane Maria dog and cat victims that need to be reunited with their families. 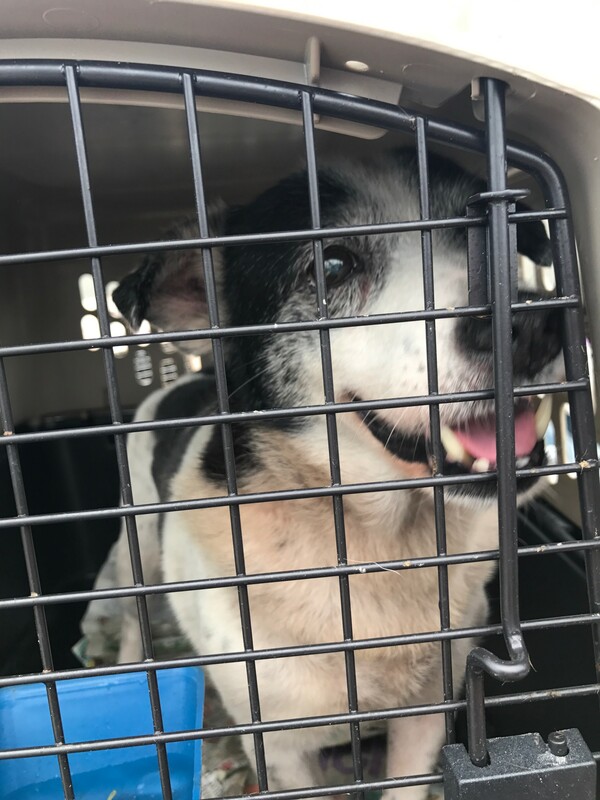 "Our number-one priority is keeping pets with their owners and returning them," explained Kim Alboum with the Humane Society of the United States. 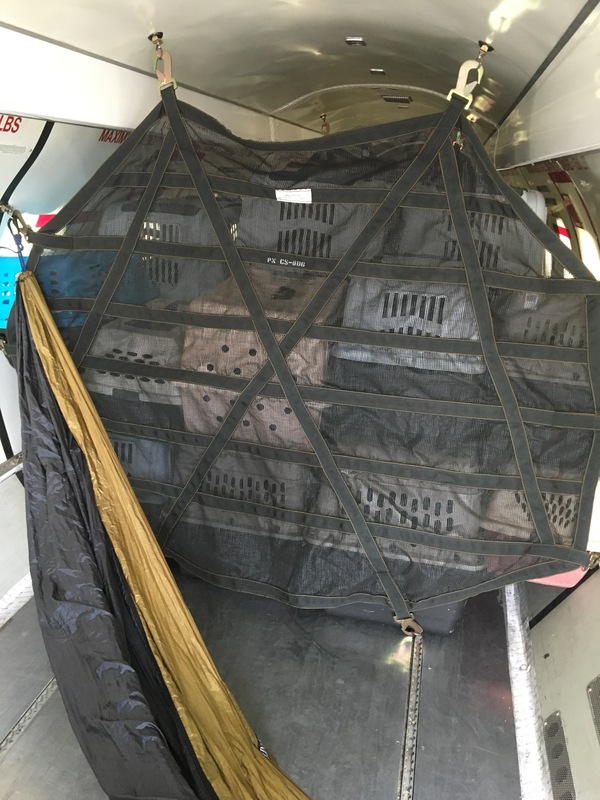 Local members of the SCPA said by bringing those animals here it will help take some of the strain off Puerto Rico. "These families are hurting and in need," said President and CEO of the SPCA of Wake County Kim Janzen. 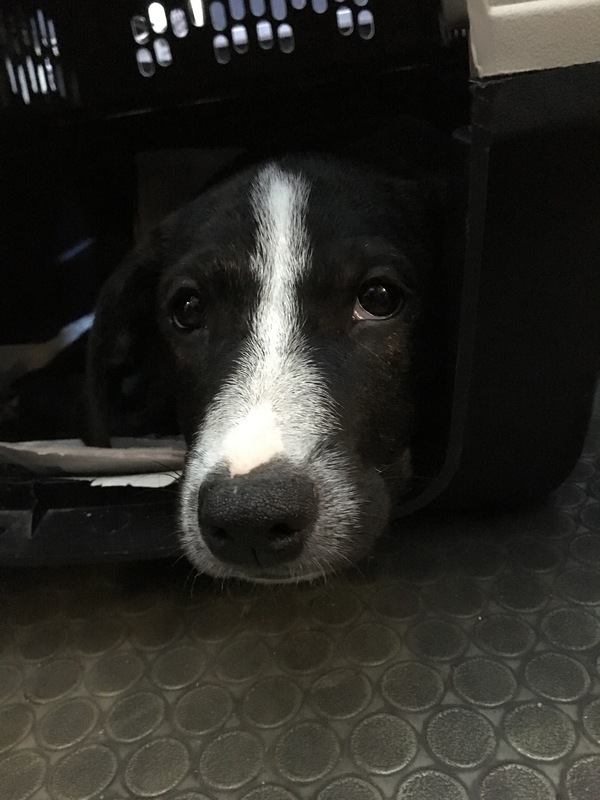 "By opening our doors here at the SPCA, we can take some of the strain off the already-stretched-thin resources in Puerto Rico." The SPCA of Wake County is taking approximately 40 dogs. Other groups receiving animals are the Humane Society of Charlotte, Pawfect Match Rescue, Saving Grace, and Safe Haven for Cats. The animals will arrive at RDU on Thursday night.